Bedroom décor at The Home Depot may take you by surprise–it certainly was an eye opener for me. 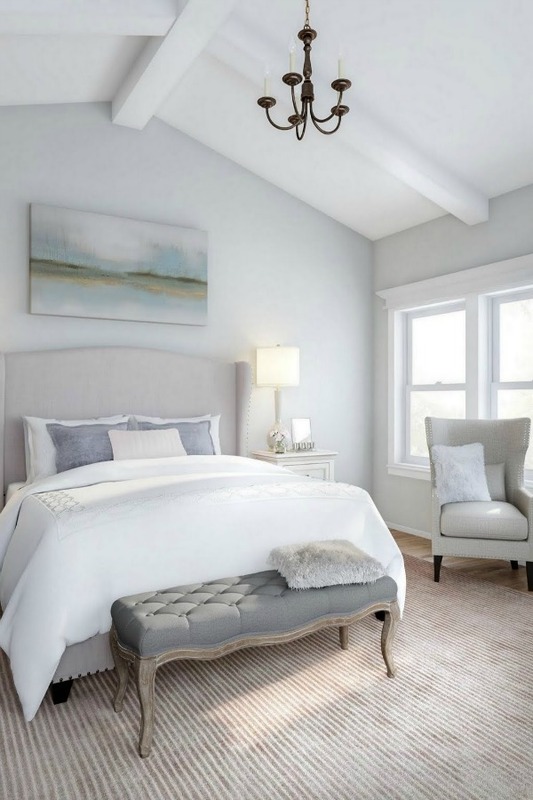 Furniture, décor, and even linens like those you see below in the serene, understated, French inspired tranquil bedroom, can now be scored online at The Home Depot. Timeless and Tranquil Bedroom Décor Finds at The Home Depot. Is a more peacefully appointed bedroom with quiet tones and sumptuous textures in your future? If so, I have gathered some lovely and cost-conscious bedroom options, bound to ease any decorating woes while adding comfort, style, and function to your space, and ideally selected to match any budget. Enlightenment Beige King Sleigh Bed. Timeless and Tranquil Bedroom Décor Finds at The Home Depot. This post is happily sponsored by a trusted source for the majority of our home renovation needs at The Home Depot. All selections and opinions are my own. I love that The Home Depot is now a destination for timeless and tranquil finds for your peaceful home. 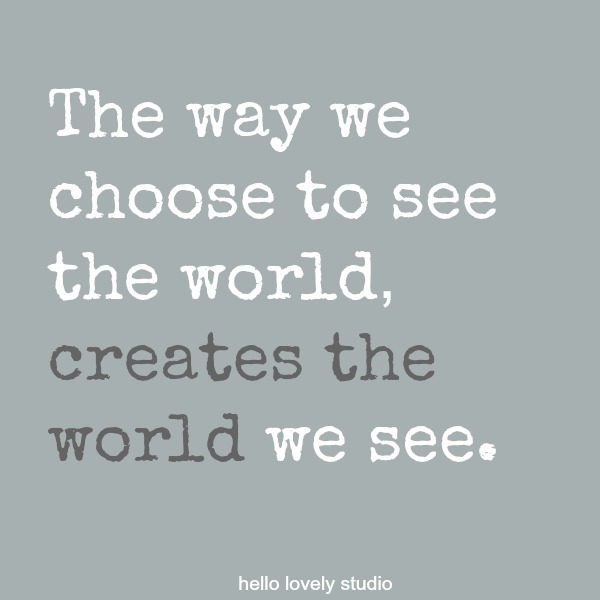 Thanks so much for using these affiliate links which won’t cost you a penny more, yet earn Hello Lovely a commission to keep flowing with inspiration. 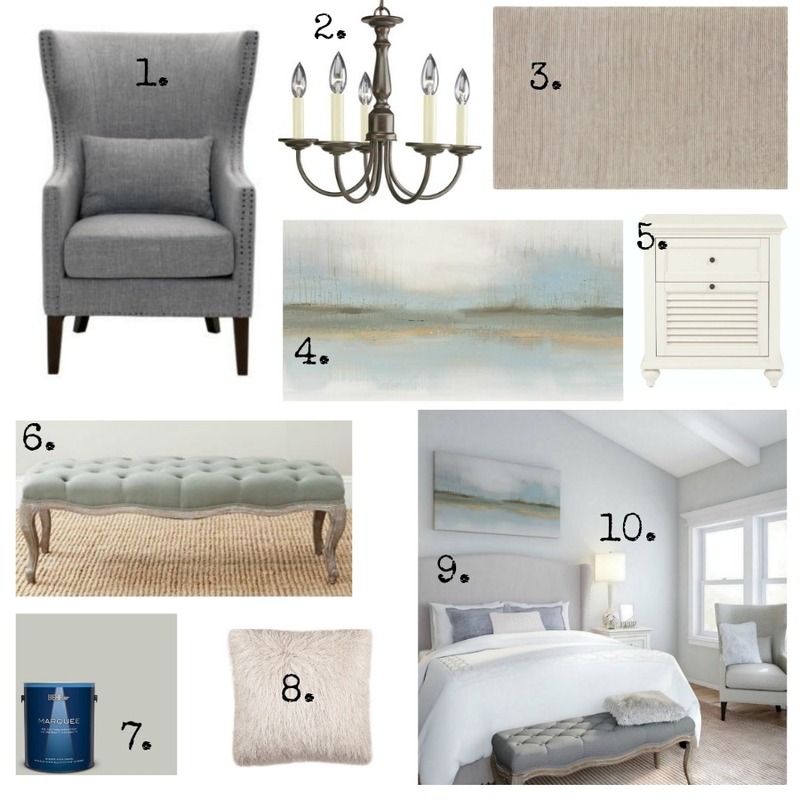 I found my tranquil bedroom inspiration when I landed on this serene, blue grey, slightly beachy and slightly French bedroom below. Here are ten tranquil bedroom décor ingredients to easily pull together a timeless bedroom plan that will feel like an oasis from life’s cares. What’s great about this mood board is as long as you’re headed in a quiet, neutral, tranquil direction, they will work well individually or as a whole. 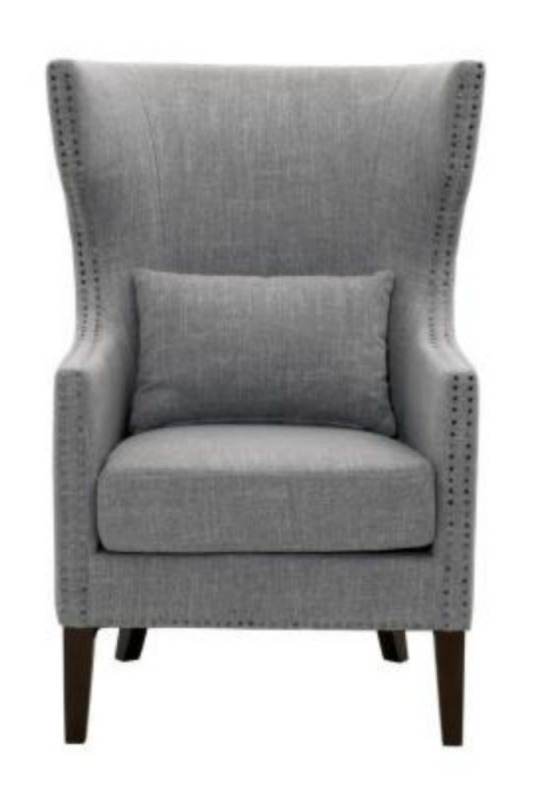 Bentley Smoke Grey Upholstered Arm Chair, The Home Depot. 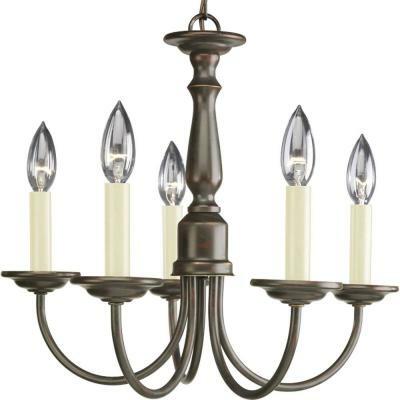 5-Light Antique Bronze Chandelier, The Home Depot. 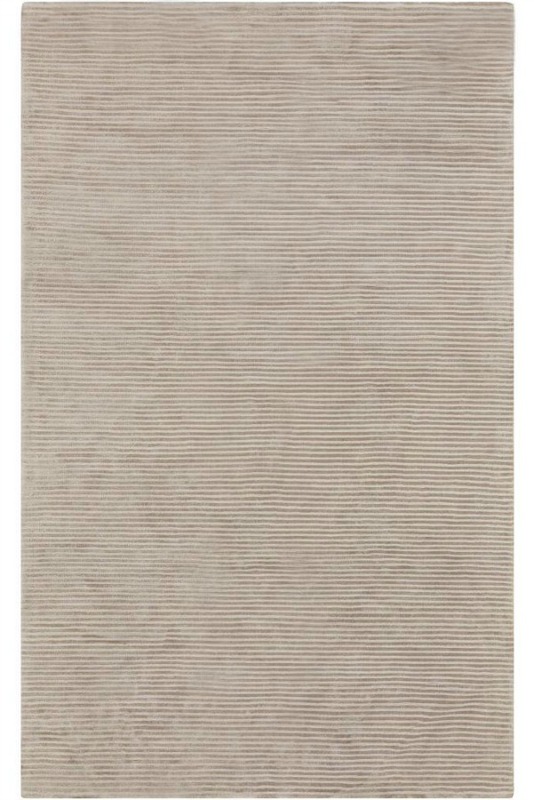 Grey Artistic Weavers Area Rug, The Home Depot. 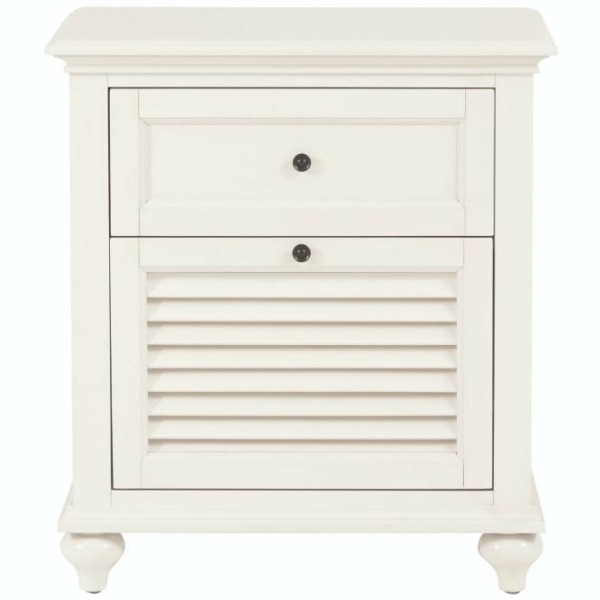 “Rosine” Artwork on Canvas – 60″ x 30″, The Home Depot..
Hamilton White Two Drawer Nightstand, The Home Depot. Ramsey Sea Mist Safavieh Bedroom Bench, The Home Depot..
BEHR Silver City Paint Color, The Home Depot. 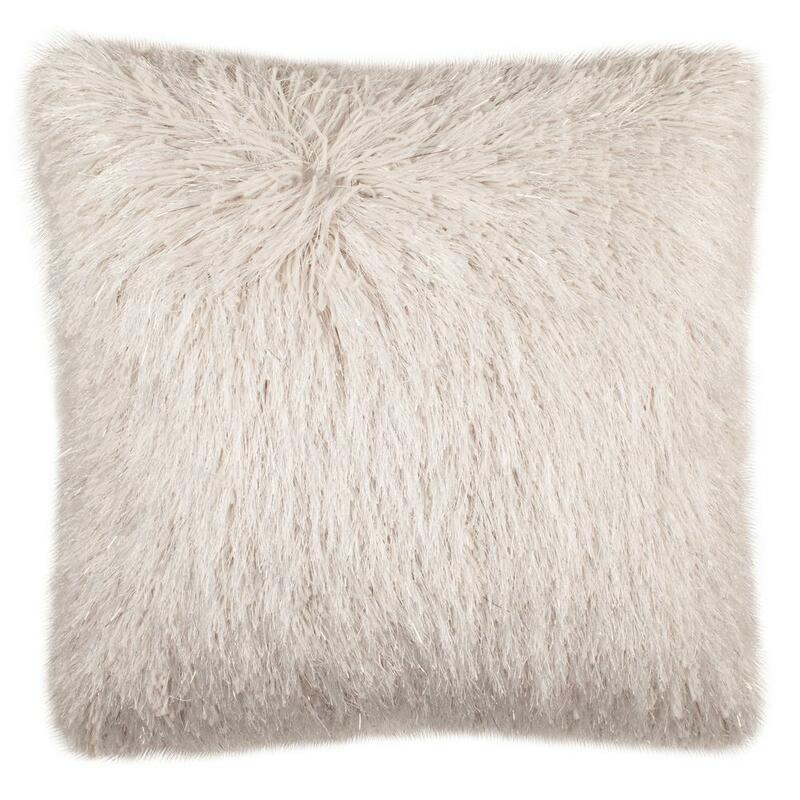 Shaggy Safavieh Throw Pillow (Metallic Beige), The Home Depot. 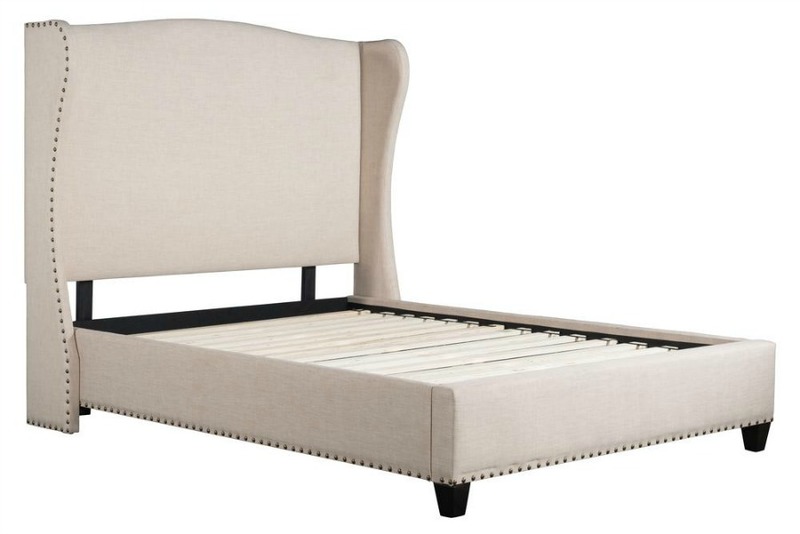 Englightenment Beige King Sleigh Bed, The Home Depot. 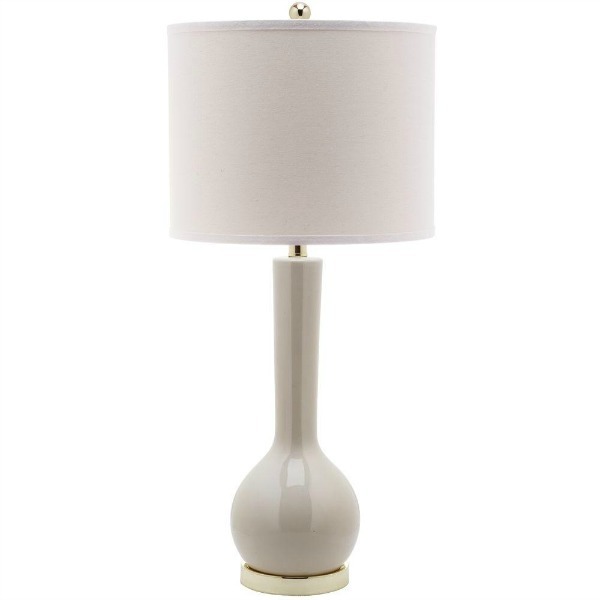 Light Grey Safavieh Table Lamp, The Home Depot. If you’re like me and accustomed to scoring paint, tools, and lumber but not linens or accessories–get psyched to discover how The Home Depot is taking over the realm of interior décor! While you won’t find these smart furniture and decor options at your local Home Depot store, you can view and shop for them online conveniently since returns are easy, and shipping is free on most orders over $45. Enjoy up to 30% off during The Home Depot’s Spring Savings Event now through 4/3/19. Previous Post 11 Super Simple Ikea Hacks for Vittsjo Desk & Shelf! A very comfortable setting indeed. Focusing on the beauty on each picture makes my day. Calm. Serenity. And joy for living a new day! God bless you, dear Lady. That’s the spirit! Peace to you right where you are. So serene and peaceful. 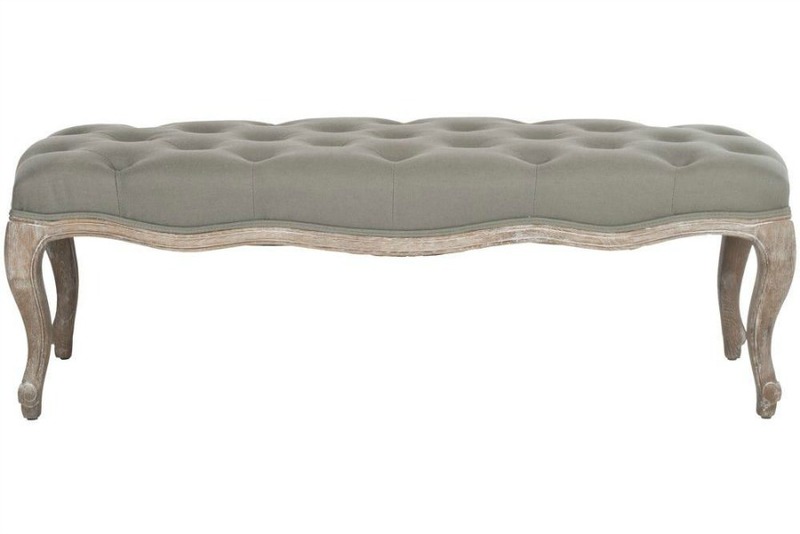 I would love to have a bedroom on cloud nine….think you nailed! Beautiful! I had no idea The Home Depot has such great selections in home decor. NOw I know where to shop! I just moved home, my new bedroom is white and really boring, it does`nt help that it`s bare, while looking for motivation I came across your site and ,you had me in mind when you wrote this, really inspiring. Wow! 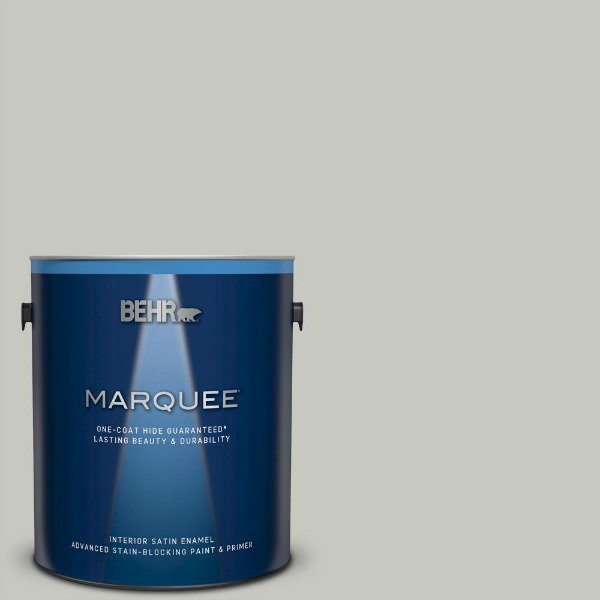 Who knew home depot had such great stuff for a bedroom. Nice job!! Can’t wait to share more tranquil decor from Home Depot – there is a whole range of good stuff to discover!